Does your roof leak when it rains or sag like a teenager’s pants? Do loose tiles rattle every time you slam the front door? Often, roofs develop leaks, lose tiles or a cracked shingle years before the entire roof needs replacement, but don’t wait until the next Orlando Florida rainstorm to call us! As licensed roofers and contractors, City Roofing & Remodeling in Orlando Florida will not only check to see if your roof was properly installed and local building code compliant, we will also photograph the roof damage we find so you can see what we’re seeing as experts before we start any repair work or other services. This is part of our commitment to transparency because we feel that our clients deserve to know exactly what is happening with their house, and how we propose to help. Then our residential roofing contractors will give an estimate and discuss the best options for your repair budget. Whether your residential roof has leaks, broken or cracked tiles, or your commercial metal roofing seam issues, we’re here to help you rest easy at night – and most importantly, stay dry. Call us today – before the next Orlando rainstorm – for a professional contractor to perform an emergency repair or to get a free estimate and inspections scheduled. Time is of the essence when it comes to repairing your roof. City Roofing & Remodeling is a licensed, insured and bonded Orlando Roof Repair Contractor serving the Orlando Florida Area – We are the premier roofers and contractors in Orlando Florida! 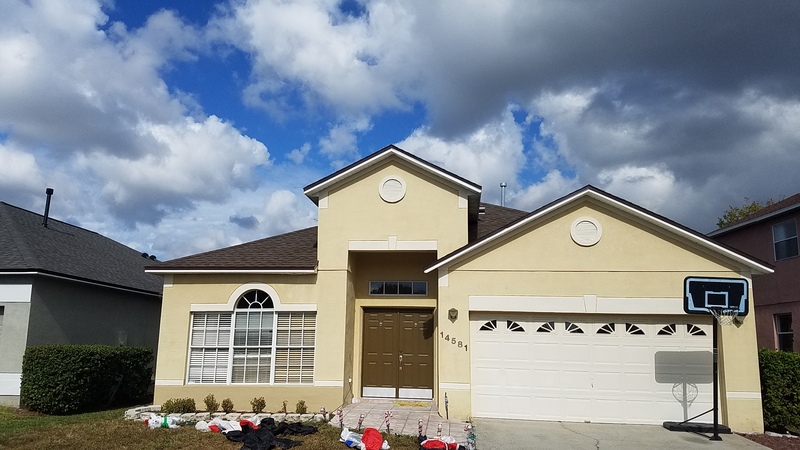 Our trained teams of roofing professionals in Orlando Florida are eager and ready to provide you with professional workmanship and excellent customer service. Small or large, we take great pride in each repair job that we do. No matter what size the project is, our customers know that they can trust and rely on us to treat each repair that we do for them with a sense of great urgency. So give us a call today to find out how we can assist you if you have a roof that needs to be replaced or repaired. Is the ceiling of your house wet or stained, and you aren’t sure what is causing the leak? Are you concerned that if you call to get a free estimate, that there will be a pushy salesperson on the other end of the phone line? 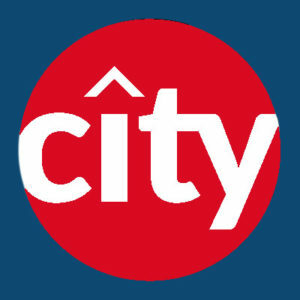 If your answer was yes to any of the above questions, then the contractors at City Roofing And Remodeling in Central Florida (Orlando) are here to help you. We don’t act like pushy salespeople, and on all of our roofing repair services we offer very affordable pricing. The best thing of all is our contractors won’t try selling you on repairs that you don’t need! We have Certified roofing experts that can make the necessary repairs if your roof isn’t in poor condition. We specialize in new roof installation, roof replacement, Orlando Florida roof repairs. We will be very happy to provide you with a written estimate for any repair and also answer your questions. As professional roofers, we work hard to provide you with an effective solution that won’t require you to buy a new roof. We take great pride in providing our customers with permanent services, unlike so many other roofing companies these days. We don’t get any satisfaction from convincing homeowners to purchase a new roof they don’t need to have. Our philosophy instead is if we do a good repair job, then we will be the first ones you call when you do need to have a new roof or roof replacement later at some point in the future. Does Your Roof Need Repairs Or Is It Leaking? Trying to find a leak in your roof can often be like searching for a needle inside of a haystack. No matter where the leak happens to be located, there is one thing that is definite – after the water gets into your attic, it becomes very hard to find its point of entry. In Orlando, whenever a roof isn’t well maintained, that is when a small leak can continue to grow and end up causing extensive water damage. Our repair professionals know how to find existing leaks and what to look for. Whenever there are heavy wind gusts, it can cause shingles to blow off the roof. Shingle damage is covered by most roof warranties, so review your existing warranty to find out whether or not you are covered for the cost of the repair. 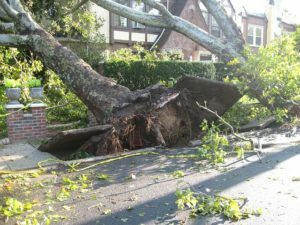 At times heavy storm can result in debris damaging your roof, causing need for repair. Call us if you are concerned that your roof has suffered damage. Our entire team of roofers in Orlando have had up-to-date training on all of the leading roofing repair practices. We will respond quickly to your call and provide you with emergency services or a free estimate on roofing repair as necessary. We know how to detect and treat any roofing repair problem you might have. Whether it is a workmanship issue or material problem, we will ensure that the problem is fixed completely and correctly, the first time. We strongly recommend that all homeowners make routine inspections and perform gutter cleaning twice a year. Those preventative measures can help to increase your roof’s life and prevent expensive problems from arising in the future. Whatever roofing needs you have in Orlando, City Roofing and Remodeling of Orlando Florida is here to help! Our company provides outstanding services that meet Florida’s roofing industry’s highest standards. Call our expert roofers today or fill our contact form out and we will contact you very soon.